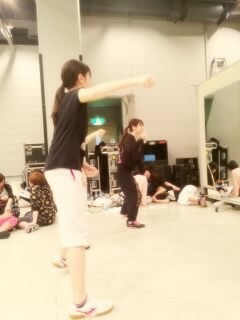 Maimi’s days continue to be filled with rehearsal for the upcoming Hello! 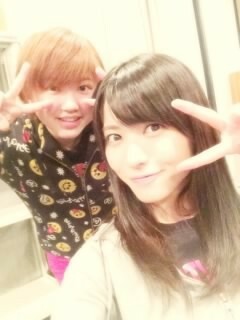 Project concerts in her December 27th update “Rehearse, rehearse~♪( ´θ｀)ノ“. Full translation below. 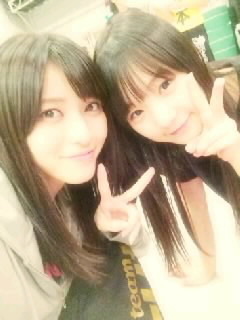 Posted on December 28, 2014, in Blog, Translations and tagged Yajima Maimi. Bookmark the permalink. Leave a comment.